A wonderful salve made of olive oil grown and pressed on Israel along with the frankincense, myrrh and cinnamon aromatic essential oil, Light of Jerusalem is a beautiful ode to the bounty of the holy Land. 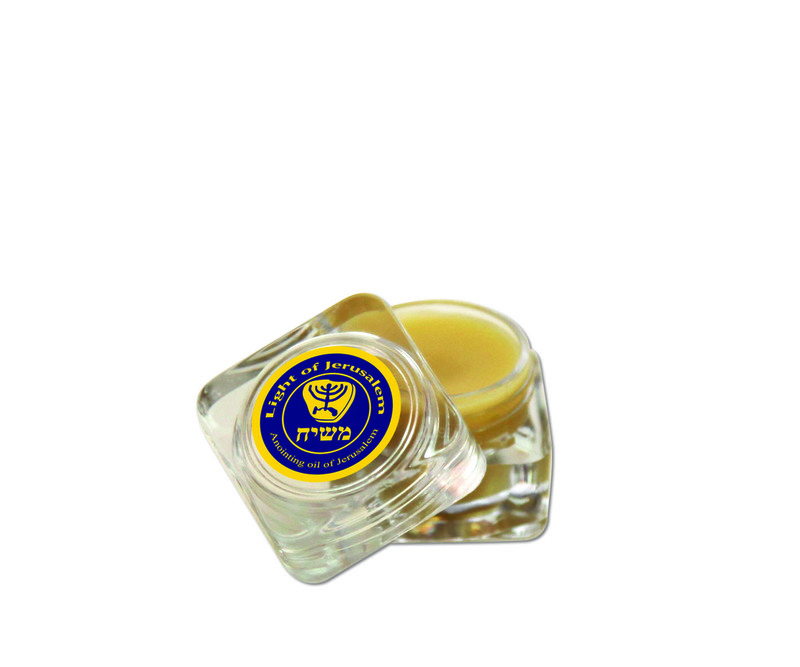 Light of Jerusalem anointing oil salve is a delicately fragranced salve based on vitamin rich pure Israeli olive oil combined with frankincense, myrrh and cinnamon essential oil for the lovely aroma. The sweet scent is great for massage or aromatherapy, and the olive oil contains many vitamins and anti-oxidants.